Fukui, N., A. Prasetyo and N. Mori (2018) Numerical modeling of tsunami inundation using subgrid scale urban roughness parameterization, Proceedings of the 36th International Conference on Coastal Engineering, ASCE. 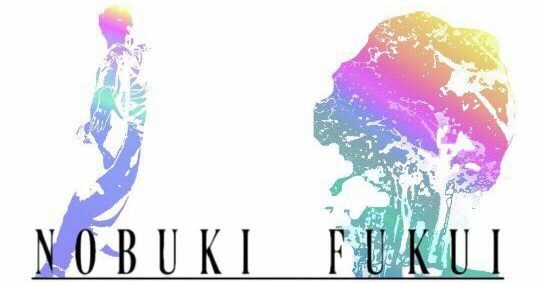 Nobuki Fukui © 2019. All Rights Reserved.